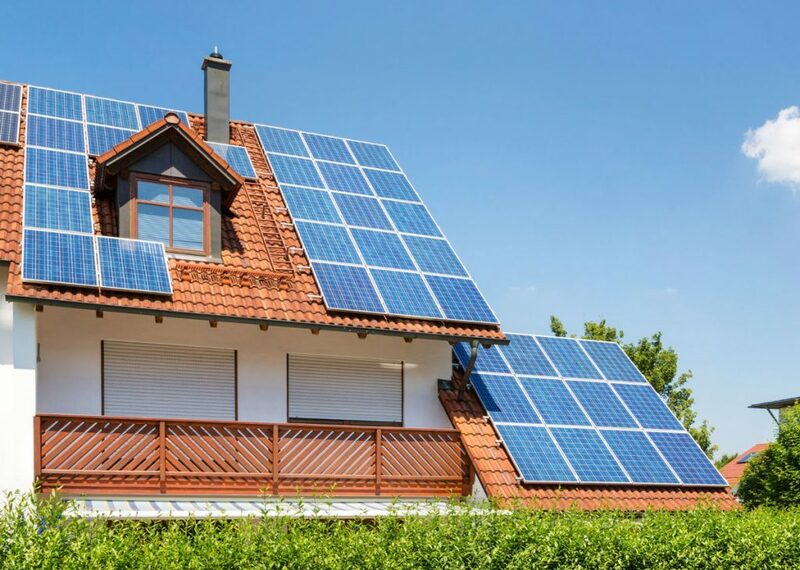 Active solar techniques include the utilization of photovoltaic systems, concentrated solar power, and solar water heating to harness the energy. Passive solar techniques, on the other hand, involve the process of orienting a building to the Sun, selecting materials with favorable thermal mass or light-dispersing properties as well as designing spaces that allow air to circulate naturally. Solar energy can be used by homes and businesses in three major ways. Photovoltaic processes arise in PV devices that take the sunlight and convert it into electricity. This type of process use materials that are known as semiconductors that have the ability to naturally change sunlight to electricity. Solar heating and cooling, which is all about thermal energy, is another way that solar energy can be used. This type of energy is from the sun that can be used to either heat or cool the devices that are being powered. This is significant because there is a need to decrease our dependence on natural gases and other fossil fuels, which are the most common energy sources. Technology for this process is continually changing and adapting. One of the newest technologies available is concentrating solar power or CSP. Its primary focus is on mirrors which concentrate the energy from the sun to cause everything to work effectively. The sun’s energy makes steam engines and turbines to move so that electricity can be produced and stored. This is its main difference from the other types of solar energy processes because the storage system is more advanced than the current ones being used. One major advantage of solar energy is that it is renewable, sustainable, and clean. Another advantage is that it can be utilized to easily provide power to people living in remote areas that are not connected to the national grid. Because it is a clean source of energy, solar energy does not produce pollution unlike natural gases and other fossil fuels. In addition, it requires little or no maintenance just after the solar panels have been installed. Solar generators have three parts which are the actual generator, a frame, and a battery charger. The frame is the main part that harnesses the sun’s energy and distributes it to the battery, which can be used when needed. Several people think that solar generators cannot be used during cloudy or rainy days. Actually, it stores power during sunny days so that users can still have energy during bad weather. In today’s electricity-dependent world, generators are vital to the survival of homes and businesses. These devices are good for the environment and they are a smart long-term investment.